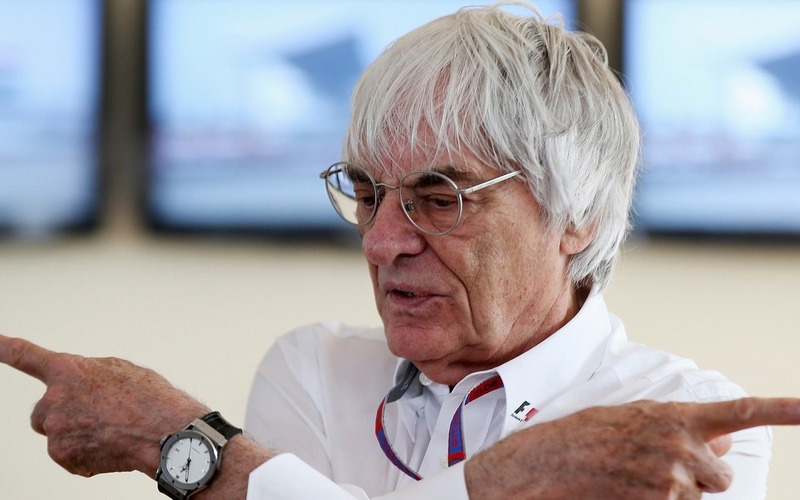 drivingandlife: CAN F1 SURVIVE CHANGE OF OWNERSHIP? Personally, and as a friend of Bernie's, I liked his strong and resolute management. Is it better without Bernie; and, can Liberty Media really improve the sport, for all concerned? 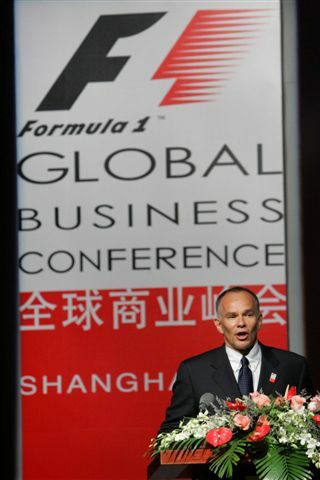 Hard to say at this point because F1 is in a state of almost constant flux, with rule changes coming thick and fast (what’s new about that); new technical management of the sport; proposed engine changes and the fact that the business structure inherited by Liberty Media was essentially a ‘private club’ of team owners. My good friend and noted F1 expert, Peter Windsor (left), in his latest column in the July edition of the magazine F1 Racing, proposes that Liberty Media could introduce some real change in the sport, by once again focusing on the drivers as the major change agent. After all, they are the 'real' heroes. He suggests Liberty Media should step into the area of driver development, and that the owners of the sport should forge better links with all the various streams which feed new, up-and-coming drivers into the top Formula. This would completely change the way newcomers enter the sport, and bring in drivers from countries which never previously were able to participate. At this stage, they come from all motor sport backgrounds, with varying degrees of competence, but usually accompanied by a huge stash of cash from a combination of indulgent fathers; millionaire patrons, national fuel companies, disparate sponsors and governments. It’s a pretty haphazard way of bringing in new faces. Peter suggests an ‘International Driver Program’ would be good for the sport because of the ‘international’ element in the mix. It might be possible to bring in new talent from countries that previously not have been able to field a driver, due to lack of financial support. That would mean diverting some of cash going to the teams. 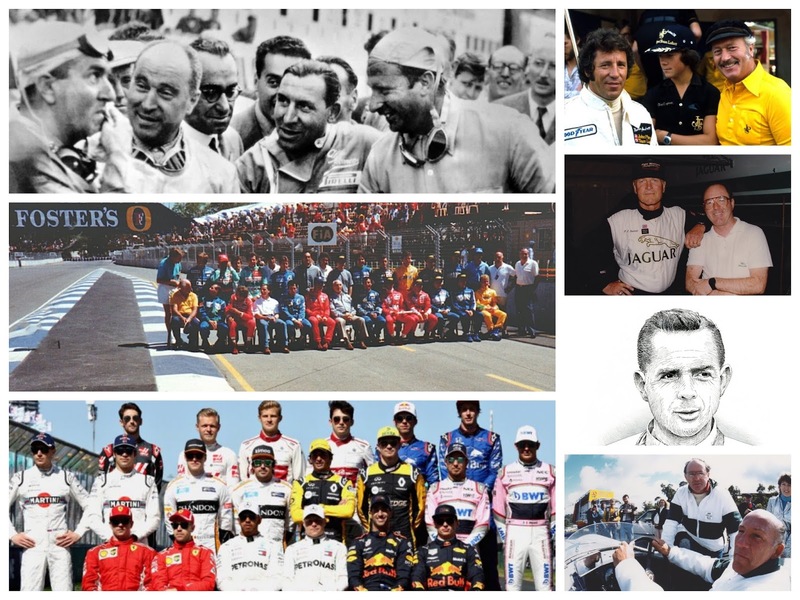 Peter Windsor says the names we hold so dear in the history of the sport, like Fangio, Clark, Senna, Schumacher and all the stars from that vast galaxy of driving talent, past and present, is the very thing that attracts fans to the sport. 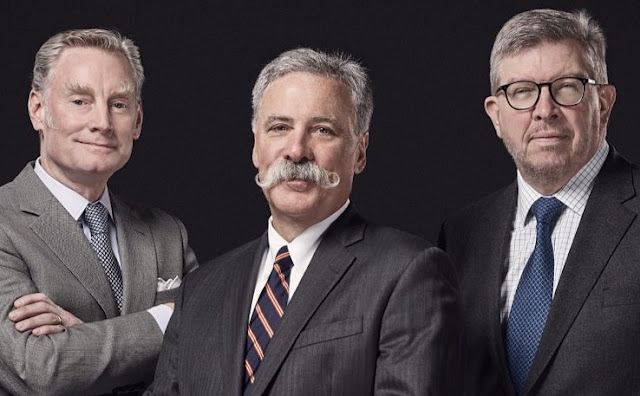 He proposes Chase Carey (centre below) and his merry band of businessmen give some thought to a Driver Academy as a way of really boosting the scale of human interest, as opposed to what next year’s cars will look like, whether it’s wearing a ‘Halo’ or the size of the front and rear wings. I think Peter Windsor has come up with a great idea, let’s hope Liberty Media loves it too.